Dylan served as a Breakthrough Twin Cities Teaching Fellow at the MPA site in the summers of 2013 and 2014, and never quite got over his amazement at Breakthrough students’ determination and positivity. After graduating from Macalester College in 2015, he spent three years working as a legal assistant before rejoining Breakthrough as an AmeriCorps Promise Fellow in 2018. 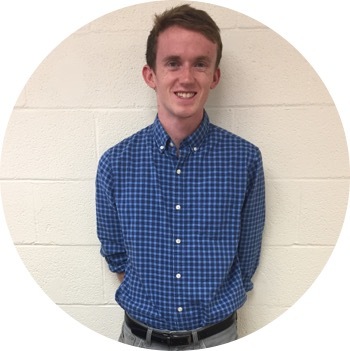 Dylan is excited to be working with Breakthrough students and staff to address educational inequity, and believes that every committed student deserves a chance to go to college. In his spare time, Dylan enjoys eating tacos, discovering new music, and making a fool of himself at the gym.